With just a few weeks of summer remaining, don&apos;t miss out on the last of the summer season&apos;s great festivals in Asheville! 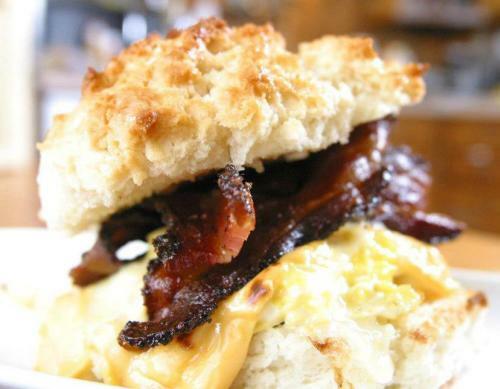 We&apos;ve got you covered this weekend, whether you like bacon or organic healthy eats, bluegrass music or a chance at pop stardom. And, as you enjoy this weekend, stay tuned to the Visit Asheville social media pages for our guide to living it up in Asheville next weekend: Labor Day Weekend! Friday- Doors open at 7 p.m., shows begin at 8 p.m.
Saturday- Gates open at 12 p.m., music begins at 1 p.m. 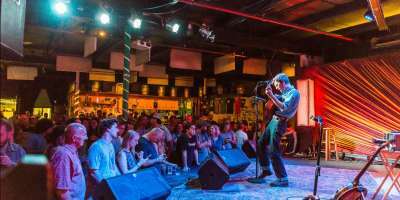 This two-day, Americana music-themed event, rocks Black Mountain with a full line up of live entertainment. Bands will play on both the beautiful outdoor stage and the intimate indoor taproom stage. Two-day packages are already sold out, as is Friday night’s event. But there are single-day tickets still available for Saturday. General admission tickets are $50. The VIP Pass for Saturday is $100. Jam in the Trees benefits the organization Wild Forests & Fauna. The organization helps protect, restore and support threatened forests and wildlife in Western North Carolina as part of the Big Tree Project. Saturday (Aug. 26), 1-4 p.m.
Bacon lovers unite! BaconFest host, 105.9 The Mountain, is going "whole hog," cooking more than 110 pounds of Laura Lynn bacon. There will be bacon and beer samples galore! You&apos;ll also have the opportunity to enjoy incredible sweet and savory dishes from more than 20 of the area&apos;s best restaurants and vendors. American Idol 2014 winner, Caleb Johnson, will headline the music entertainment. Saturday (Aug. 26), 1-7 p.m. 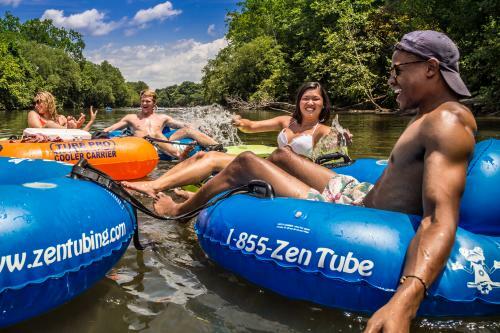 Float on down to the biggest party of the year on the French Broad River in Asheville. Great live music, local food and beer highlight the RiverFest celebration. During the festival, the wild and entertaining "Anything that Floats Parade" sails down the river. See the crazy and wacky homemade boats that teams have come up with (and see how well they do on the water!). Sunday (Aug. 27), 10 a.m.- 6 p.m. 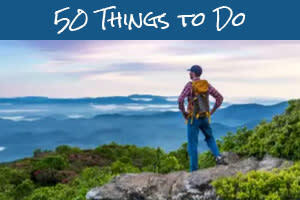 Celebrate green and healthy living with the Asheville Organic Fest! It’s a fun day of family-friendly activities, organic eats, live music, and shopping. The "Organic Marketplace" and "Greenstreet" will feature an array of organic offerings including super foods, essential oils, nutritional supplements and super cool organic and recycled t-shirts! And, check out the Natural Arts and Craft Show with unique handmade art from local artists. Sunday (Aug. 27), 9 a.m. to 8 p.m.
With American Idol back, now you have your shot at music stardom. American Idol is hosting open auditions in downtown Asheville on Sunday. The auditions will be outside and anyone between the ages of 15 and 28 (not already signed to a record label) is eligible. Western North Carolina has had good success with American Idol in the past -- 2014 winner Caleb Johnson is from Asheville. 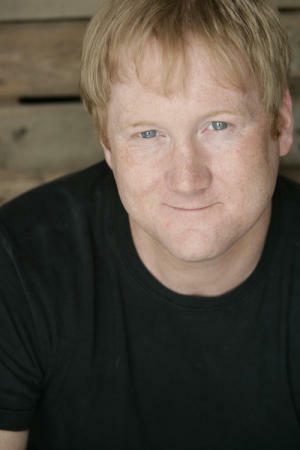 On Friday and Saturday night, laugh with comedian Jon Reep at The Orange Peel. Reep is the winner of NBC’s “Last Comic Standing” Season 5. 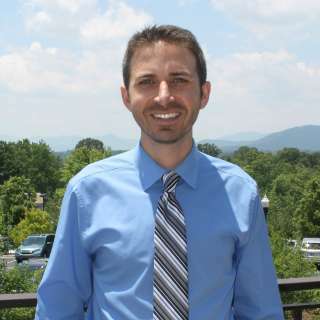 And, he’s a local guy from Hickory, N.C., about 75 miles east of Asheville. Support the rescue of local pets when you attend the Deep River at The Grey Eagle show on Saturday night at 8 p.m. Deep River will be performing 80’s and 90’s country music. This is a celebration of the 10th anniversary of the group&apos;s Asheville debut. Popular local, six-piece bluegrass band Sanctum Sully takes to the stage at Highland Brewing Company on Friday night at 7 p.m.
And, Among the great music events at Isis Restaurant and Music Hall this weekend, check out a free sunset show out on the lawn with the band, Purple. 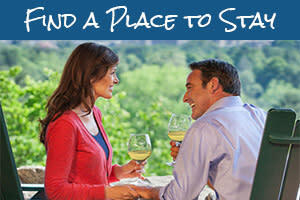 Enjoy an adult beverage and a wonderful meal from Kitchen 743! Bring a blanket or use one of the ones provided! Top photo of Jam in the Trees by David Simchock.